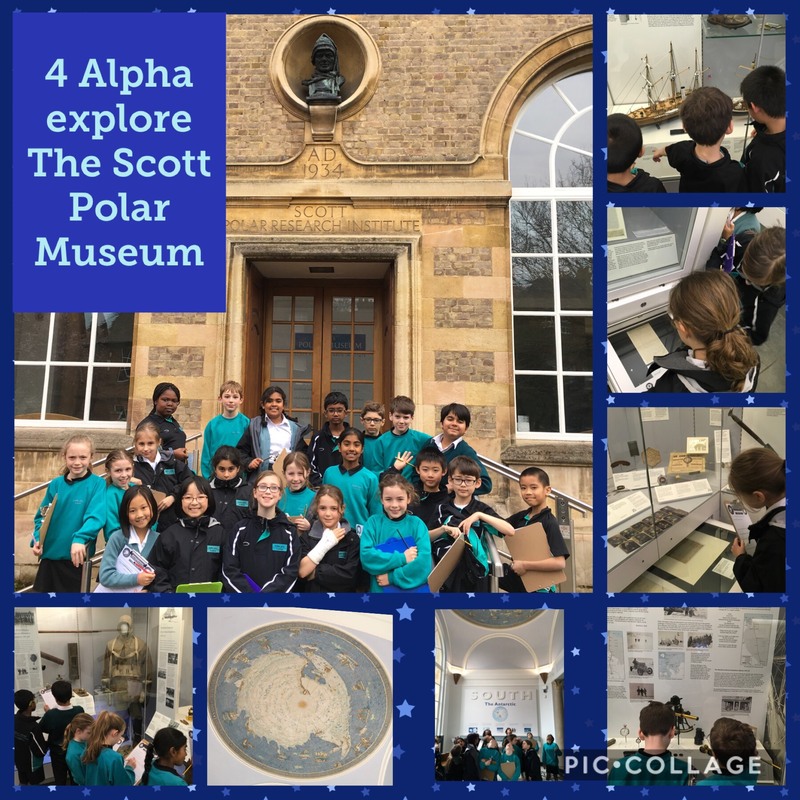 As part of our theme ‘As Cold as Ice’, the two Year 4 classes each spent an afternoon at the Scott Polar Museum. 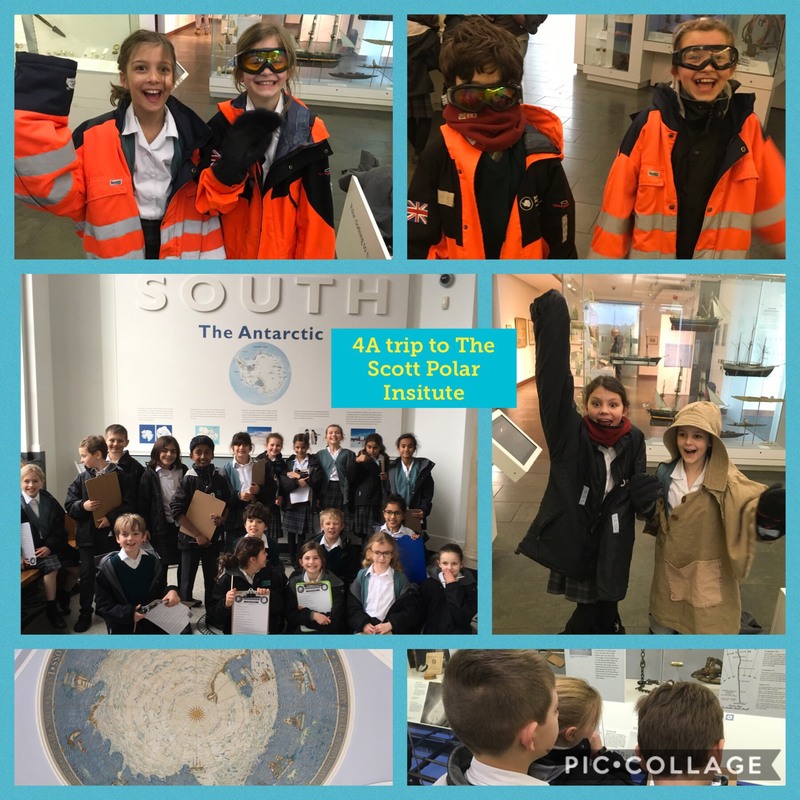 They viewed artefacts from Captain Scott’s ill-fated Antarctic expedition, as part of their study of polar regions. Without doubt, the highlight for many was dressing up in the clothing of past and present polar explorers. Seeing exhibits, such as pony shoes, food wrappers, sleeping bags, model ships and Captain Scott’s letters, was a tangible link to the men and such sobering reminders really brought the story to life. Before the expedition, pupils had reflected upon which of our learning habits Scott had displayed on his expedition - perseverance, risk-taking and resilience seemed to be top of the list. We also looked at Shackleton’s expedition, particularly interesting as we have discussed the search for his ship in lessons. As a follow up to this visit, we will be writing diaries from Scott’s perspective and debating whether or not he could be considered to be a hero.